For some reason most adults don’t like to have their photo taken, however children are not yet self-conscious or self-critical. They have an open flawless spirit that makes me feel blessed to have them as a subject. 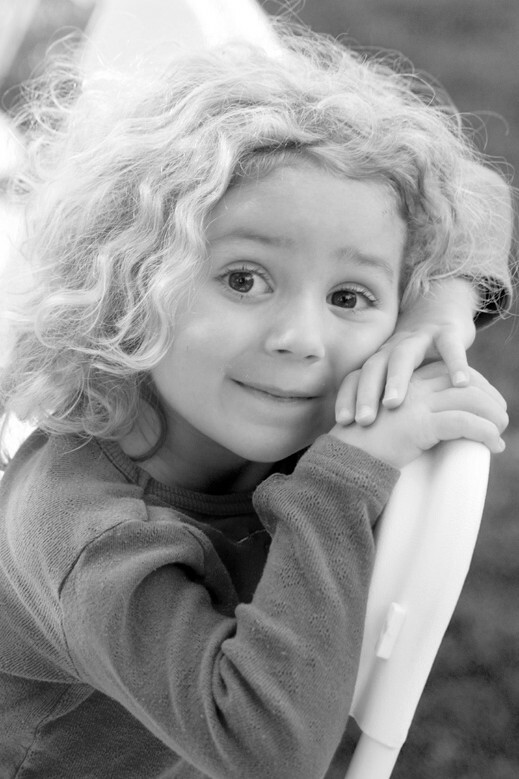 The challenge in photographing children is certainly not in trying make them look good, they have a natural beauty. The challenge is making them feel comfortable. The art of photographing children is not about cameras and lenses; it is about the ability to connect with each child I photograph, and make them feel happy and safe. My job is to convince them that I’m on their side and then to craft clean, honest images that capture this wonderful time in their life. They change so fast, so having great photos to cherish is a treasure. My goal is to record their special sparkle for the ones they love and their future selves.